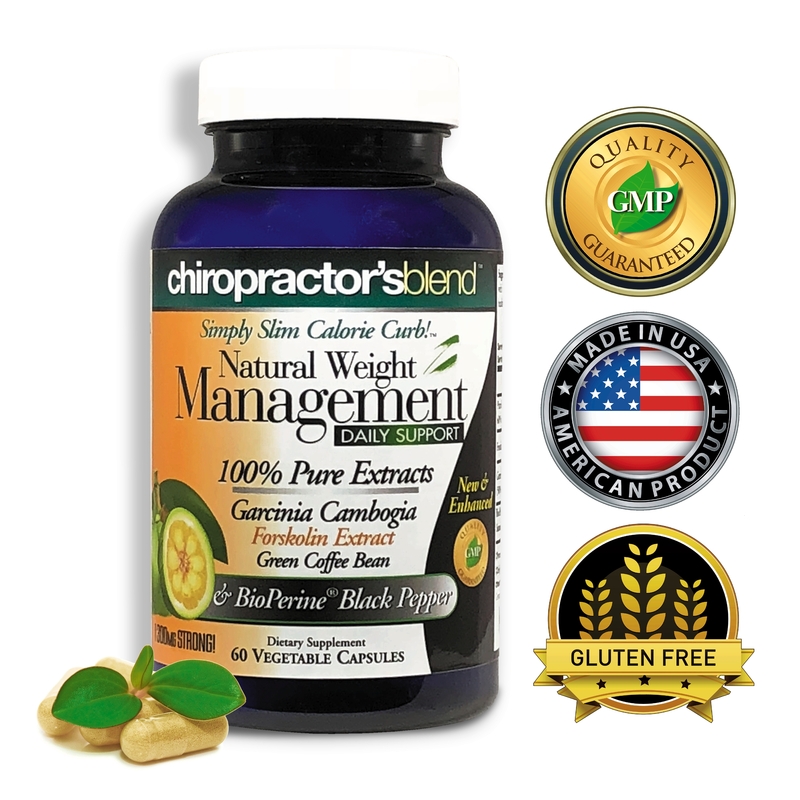 Natural Weight Management Daily Support! 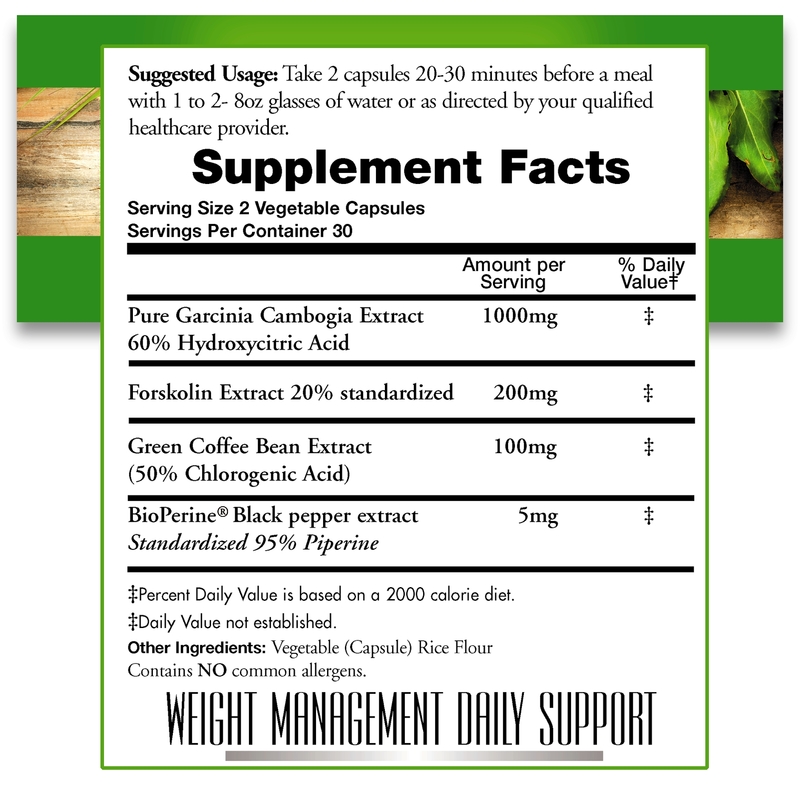 Natural Weight Management Daily Support is here!! Green Coffee Bean and BioPerine Black Pepper! 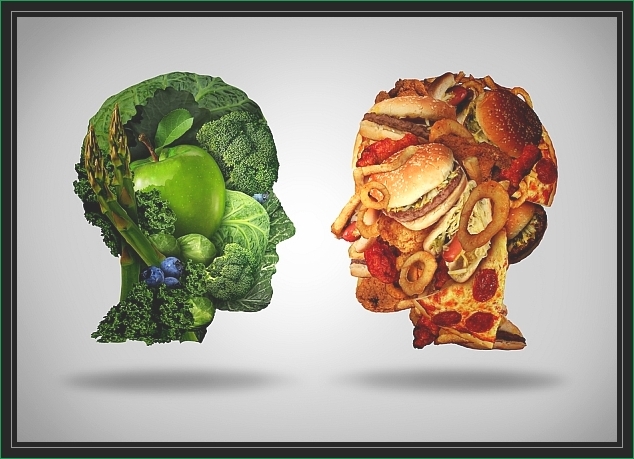 So, while there is still no "miracle pill" that will cause weight loss overnight, there are indications that some natural alternatives may help to achieve these goals. Almost every week, we hear about a new "miracle weight loss" pill ... just take it, and you are suddenly thin! Any time you hear that, steer clear, because the fact is, the body’s metabolism carefully controls body weight and body mass (ratio of fat as compared to overall total weight), so no magic pill can just make fat melt away overnight. However, there are some natural alternatives that show real promise to assist with weight-loss goals in addition to a healthy diet and regular exercise.